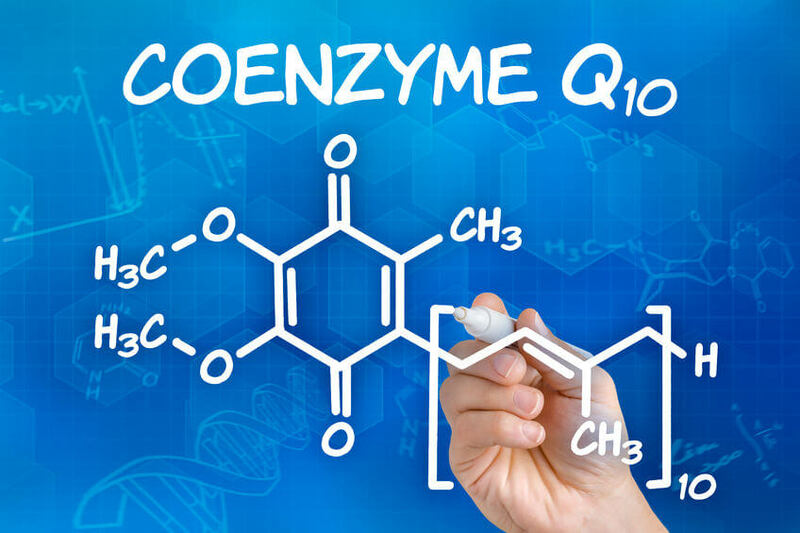 Docosahexaenoic acid – also known as the much-easier-to-pronounce DHA – is an essential omega-3 fatty acid. Your body needs it, but unfortunately, your body cannot make DHA on its own. You can only really get from dietary sources or supplements. 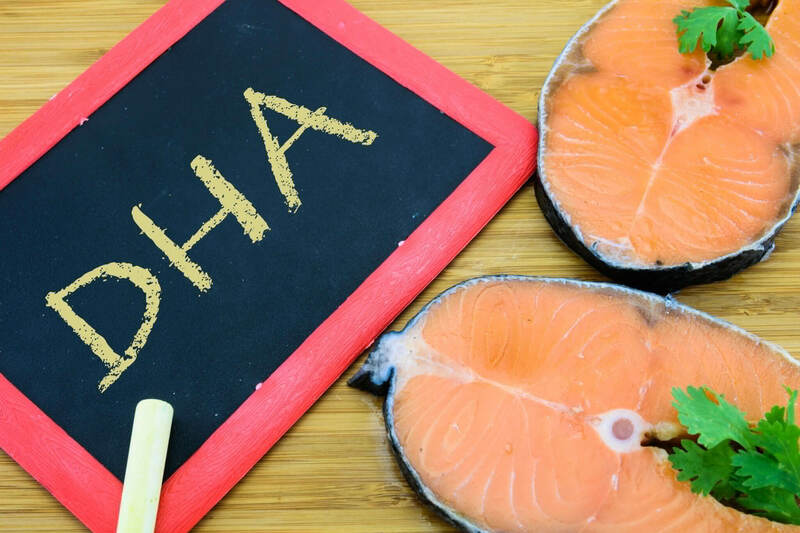 How Can DHA Help You? Turns out, docosahexaenoic acid also has anti-inflammatory properties. And foods with anti-inflammatory properties are thought to benefit people who suffer from certain chronic health conditions. You see, even if you’re pretty confident about your health, it’s still worth considering eating about three servings a week of oily fish, like wild-caught salmon, wild-caught mackerel, or wild-caught sardines. You can, of course, get your docosahexaenoic acid from supplements. 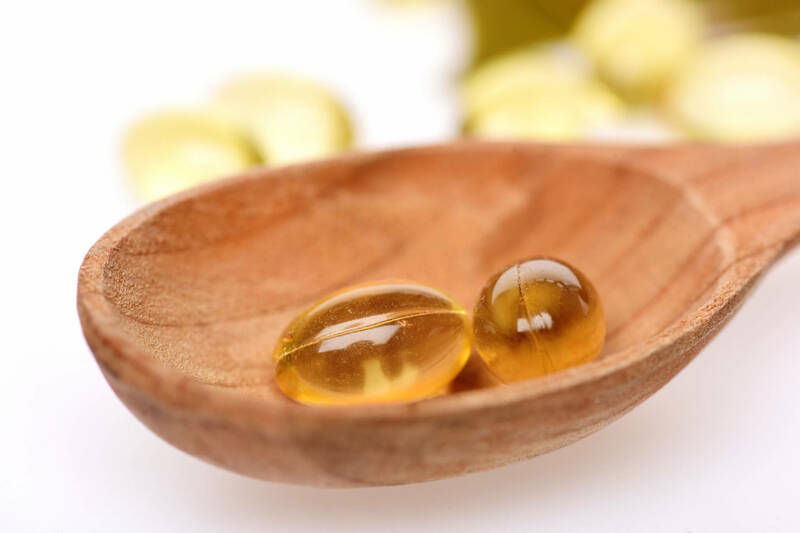 If you’ve done other research and you’re not sure whether to go with fish oil or algae … you should know, fish oil is a pretty good source of DHA. That’s because fish oil actually contains the fatty acids in the format your body requires them for easier absorption. However, if you’re vegan or vegetarian, algal oil is not a bad option. 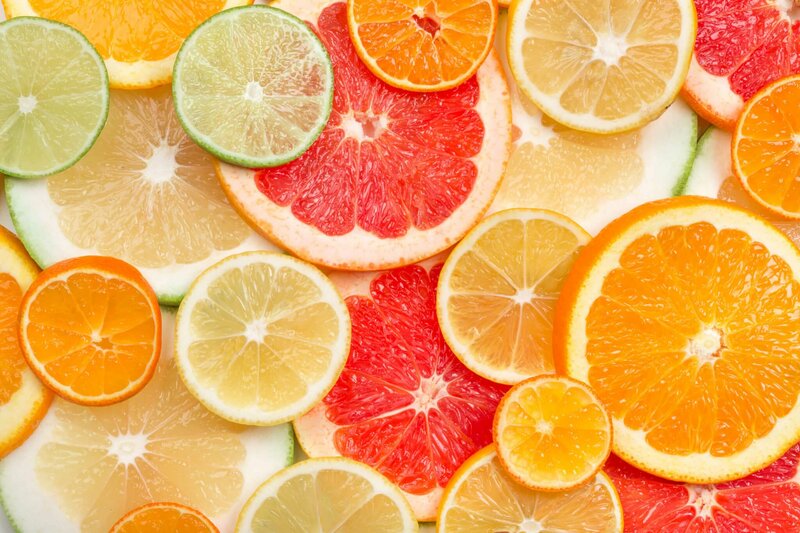 For instance, docosahexaenoic acid can help to regulate dangerous LDL cholesterol. But, at the same time, it can boost your healthy HDL levels.3 And fish oil can also help lower the risk of death from a heart health event. Now, it turns out, your brain and your eyes are highly enriched with omega-3 fatty acids. And omega-3 fatty acids happen to collect in your tissues before you’re even born — they’re essential for the formation and maintenance of certain body parts. But What Are the Best Sources of DHA? Yes, of course, you can take supplements to get your DHA. 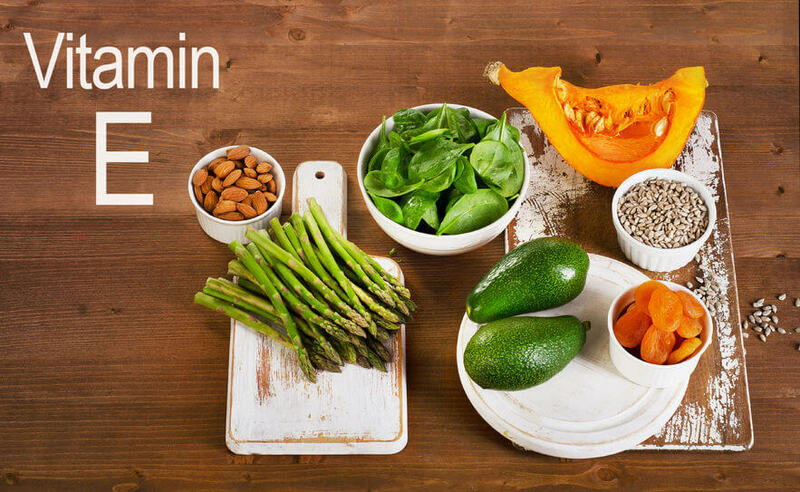 But if you prefer to get some through food sources as well, you can rely on the animal proteins below to help your body get its DHA fix. 1. Perilla Oil – Perilla oil is most often used in Korean dishes. Basically, it’s the oil pressed from the roasted seeds of the perilla plant and has an especially nutty taste. 2. Flaxseed – Flaxseed oil is a pretty good source of polyunsaturated fatty acids, but it doesn’t necessarily contain DHA. It too would have to be converted. 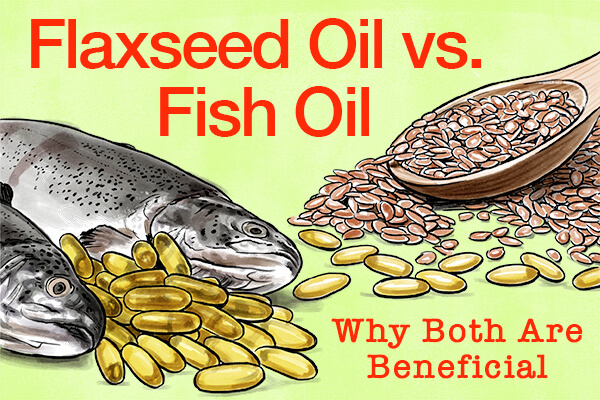 But flaxseed oil has been known to help with inflammation. 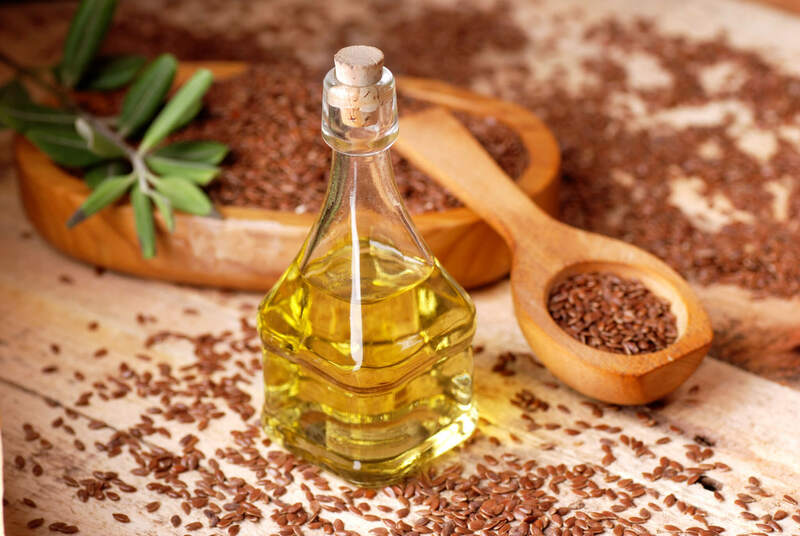 Flaxseed oil will give you a little boost of omega-3s, but only in the form of alpha-linolenic acid. It’s more of a backup than a substitute for the omega-3s in fish and fish oil because of the conversion issue. 3. Microalgae/Algal Oil – Turns out, microalgae is the only source ofdocosahexaenoic acid acceptable to vegans.11 Not only can algal oil provide DHA, but because it doesn’t come from fish, it’s a pretty good vegetarian option. Another benefit of microalgae is that there’s no risk of ocean-borne contaminants. The omega-3 fatty acid docosahexaenoic acid – or DHA for short – is pretty important when it comes to keeping your heart, and your brain, healthy. DHA also helps promote good eye health. Of course, you can find DHA in fish oil supplements and in various wild-caught fish dishes. If you’re vegan, however, you’ll want to look to sources like perilla oil, flaxseed, and algal oil.